The Lymphoma Program at Weill Cornell Medicine and NewYork-Presbyterian Hospital is one of the leading clinical and scientific research centers in the world. The renowned experts that comprise our team are committed to delivering compassionate, cutting-edge care to improve the lives of people with lymphoma before, during and for years after treatment. We are not content to care only for current lymphoma patients; we also actively pursue medical advances that will alleviate the suffering of those affected by the disease in the future. 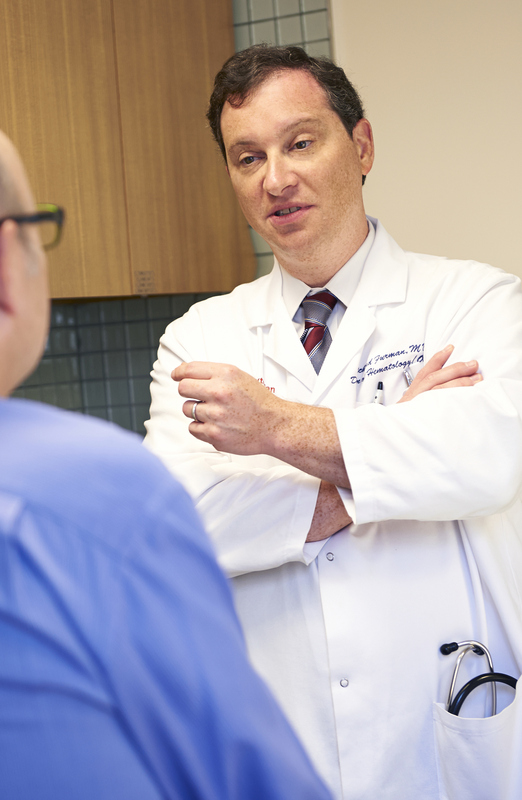 Whether acting as your primary oncologist, working in tandem with your oncologist or primary physician, overseeing your participation in a clinical trial or providing a second opinion, we are pleased to help all patients achieve the best possible results.